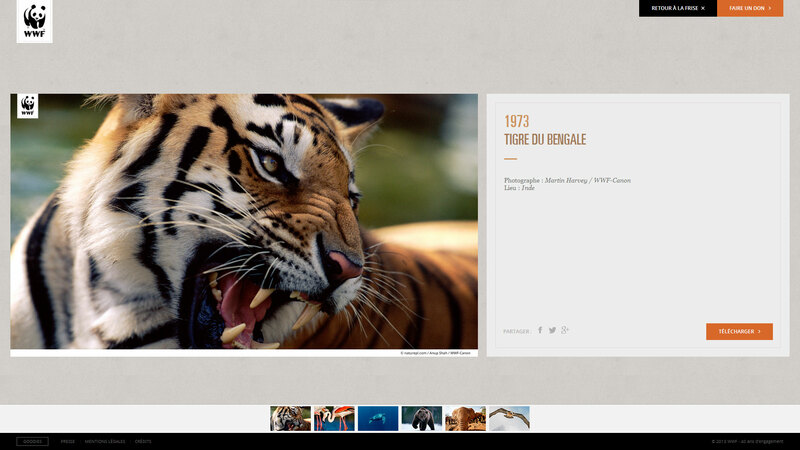 World Wildlife Fund (WWF) France recently celebrated 40 years of service and with that they released a stunning website chronicling their work. In this edition of Awesome Web Design of the Week we are going to take a look on WWF’s awesome web site. 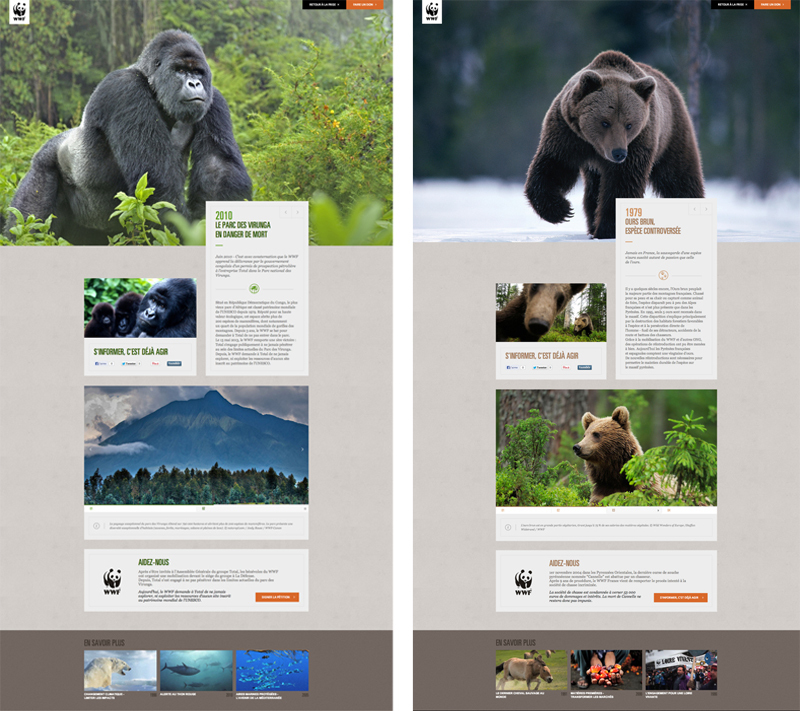 Through the use of a rich immersive digital experience not to mention an equally awesome web design to booth, the World Wildlife Fund (WWF) France decided it as one of their ways to celebrate their 40 years of service. Upon getting on the site users will be greeted by a short cinematic introduction complete with a hair-raising sound clip. 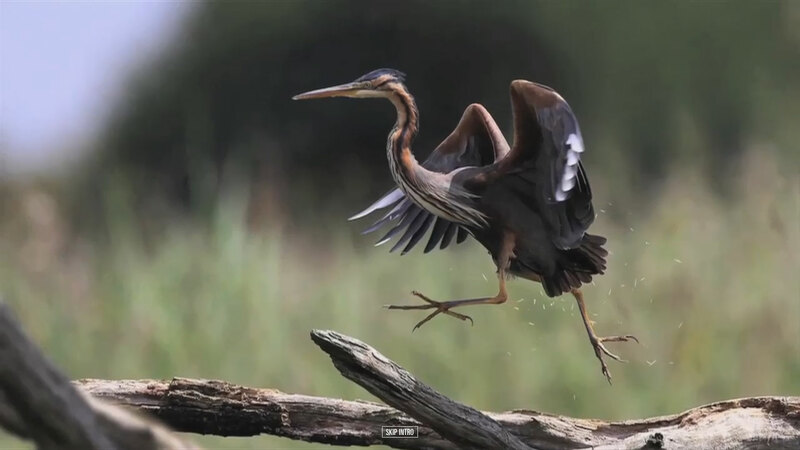 The intro images are enough to make aspiring photographers and alike gasp in awe. 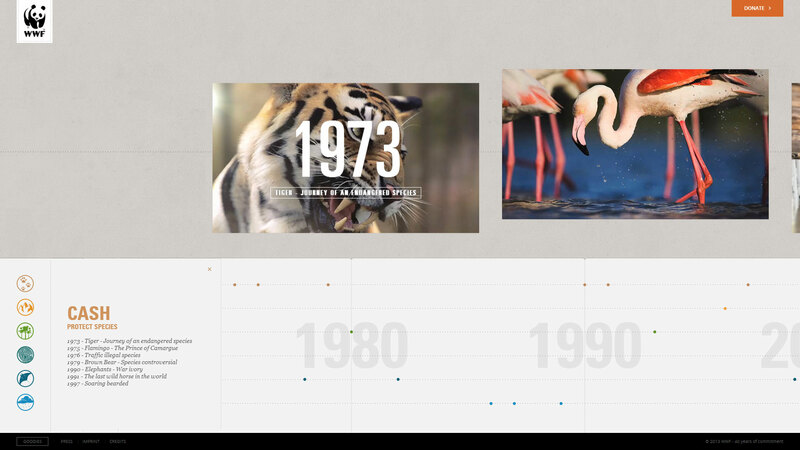 After the intro the users are then taken into a timeline of the many milestones the WWF France did. Art director, Alexandre Rochet stated in his Behance post that they wanted an approach that allows people to explore the site in two ways. First is that the users can just go for a quick glance and see the many activities the organization has done in a neat chronological order. The second approach is where the users can filter out by theme depending on the user’s interest and then have the full project details on a separate page. The page somewhat looks and feels like a Google+ profile page in terms of layout. Just like at the start of the website, users are welcomed by a powerful video clip on the detailed information page for the project. 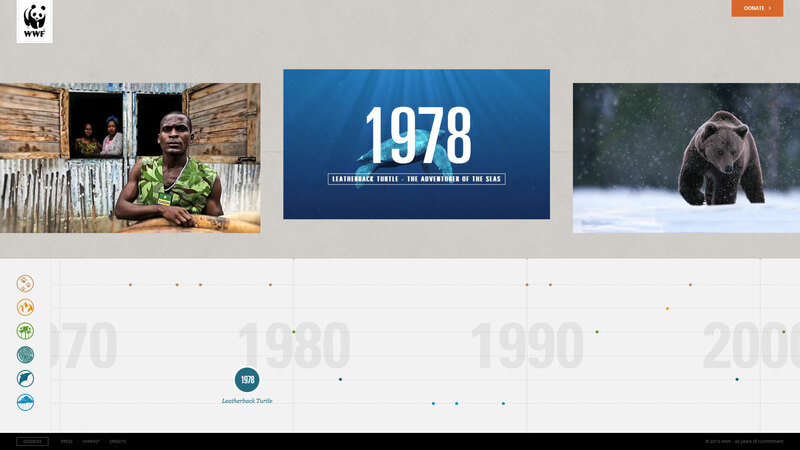 Overall the WWF France’s website is a great and stunning piece of digital experience showcasing their 40 years of service. From the chilling cinematic introduction that utilizes HTML5, the parallax scroll timeline combine with gorgeous photography, the WWF is a must bookmark website for everyone. What do you guys think of WWF website? We would love to hear your thoughts! Tell us at the comments below!